Ideal for larger boats...locate buoys, moorings, channel markers, etc. 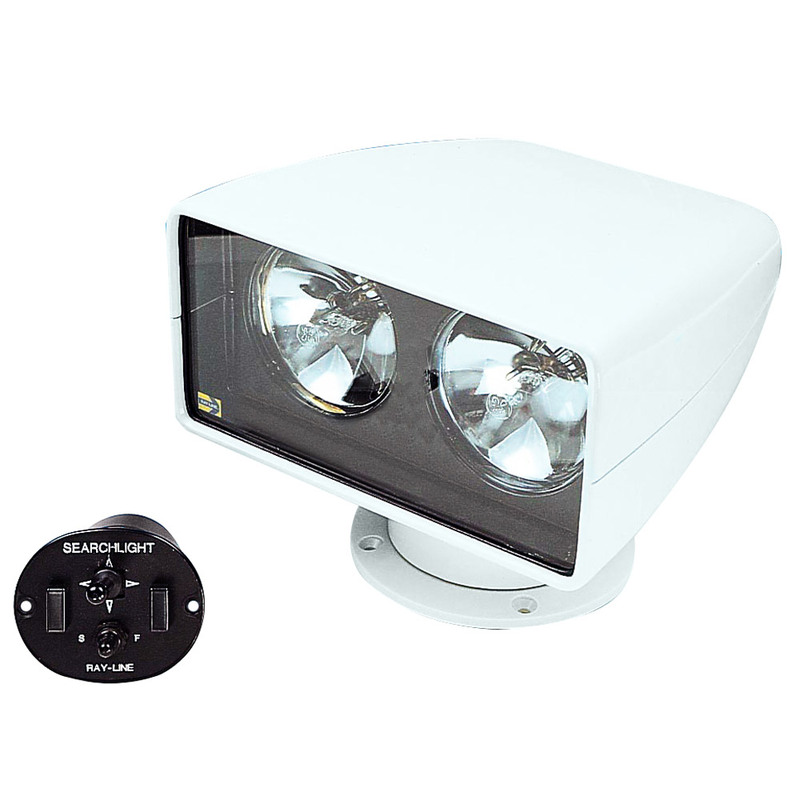 Ideal for larger motor homes and bus conversions...pinpoint road signs, campsites, or use as backup light. Twin High Output Sealed Beam Lamps. Remote control and 25' cable included.